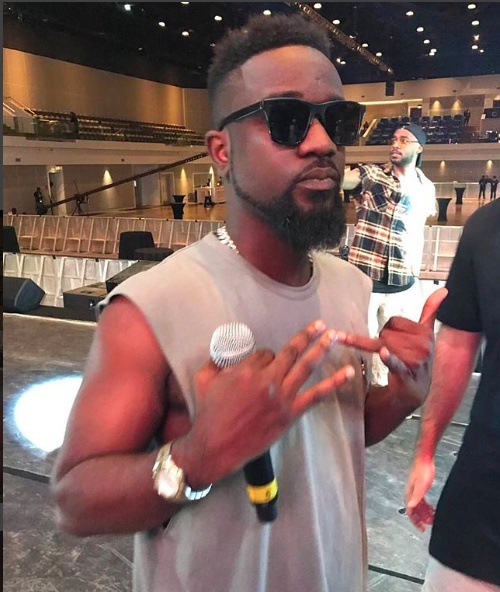 He was in Dubai for the One African concert held on Thursday, November 16 but was not able to perform after a successful soundcheck and arriving at the venue on time. According to Nkonkonsa who was in Dubai to cover the event, Sarkodie who was the only Ghanaian artiste at the One Africa Music Festival in Dubai failed to perform. “Sarkodie and his team arrived in Dubai on Wednesday morning November 15 and attended the pre-event party on Wednesday evening. He went for sound check ahead of the concert on Thursday evening and arrived at venue on time ready to rock the stage but for some reason, the Ghanaian Rapper never mounted the stage. 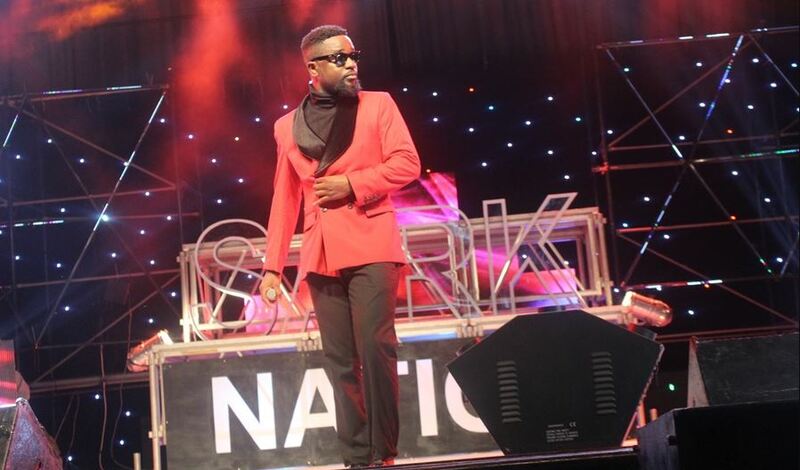 “The show started at about 9:30pm and ended at about 2:45am and all the artistes numbering about 20 from different African countries (Kenya, Angola, South Africa, Ethiopia, Tanzanian, Nigeria etc) performed with the exception of Ghana’s Sarkodie. This left Ghanaians and Sarkodie’s fans who paid to come watch their star perform, very angry and obviously disappointed but organisers of the event haven’t said a word yet about the unfortunate incident. The manager of Keche George Britton who was at the event posted this on Facebook.